SUN Auto Cyber Speed Shift Knob - Dezod Motorsports Inc - Home of the automotive performance enthusiast since 2002. 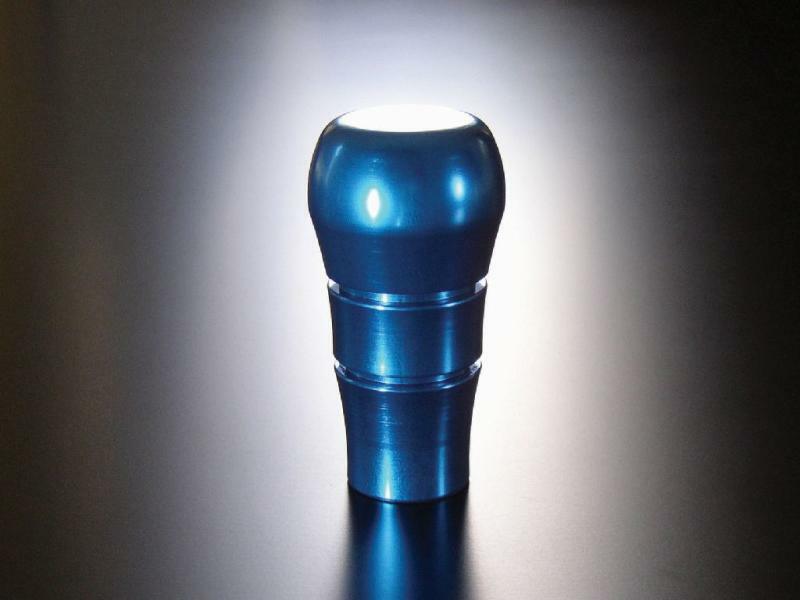 The SUN Auto Cyber Speed Shift Knob is processed through a high quality cutting and finishing process using aerospace grade aluminum. 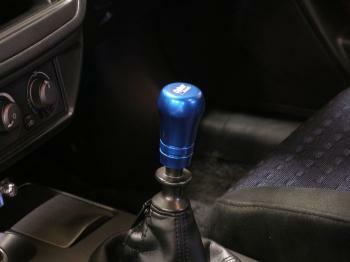 The SUN Auto Cyber Speed Shift Knob facilitates shifting while enhancing visual appeal. Crowned with the Cyber Speed logo, the body has a 2 piece construction which allows up to 7mm height adjustment so you can set it to your own custom height. Available in the Cyber Speed electric blue or anodized silver.